Sometimes we need that individual 1:1 to really excel. Learn more about private coaching and how it may benefit you. This program can be in a small group or individual setting and tailored to your needs. Lets connect and talk about working together. I believe coaching is to inspire athletes to do more than they think they can by entertaining the possibilities that stretch the limits of their beliefs. Dream BIG! I understand that each athlete is unique so time is taken to get to know their individual difference and style to attain maximum coaching effectiveness. 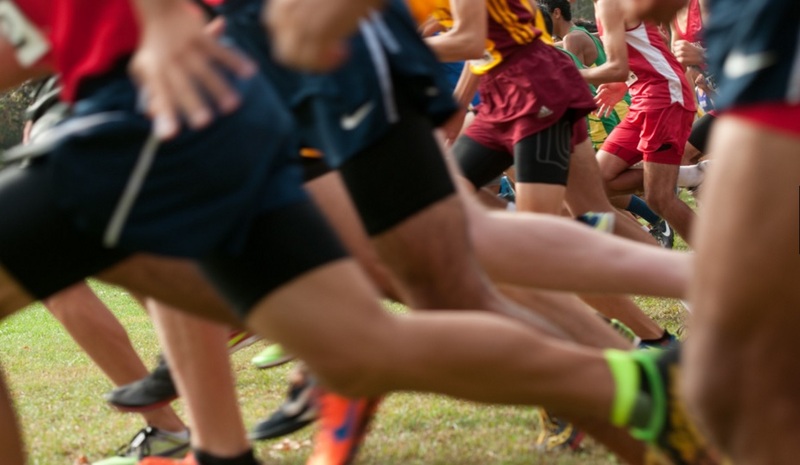 The coaching goes beyond the skills, technique and strategy as there are more important life lessons and habits that are learned from training and competing. 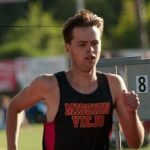 Current High School website where I am the Head Coach. Local USA Track and Field club I first started in college. I believe that everyone has potential and that potential needs to be explored, cultivated and maximized. Like everything else in life realization of potential requires hard work, commitment and patience throughout the journey. This is called ENDURANCE. I am a believer in athletics because I feel it provides an edge in life if you learn from the experiences that you rarely receive from a traditional classroom. The impact of the words I say, the actions I make and the choices I take has a navigational influence which can be paramount. It is a parental like responsibility that should not be taken carelessly and should be nurtured wisely. I try my best to motivate, encourage and instill habits that will contribute to their overall achievements in life. I believe it is my job as a coach, trainer instructor, and teacher to acknowledge my role as a leader and to provide the best advice possible. I continuously learn from the best, the top, the origin of training which dissipates to all other levels to sharpen my saw, to have an edge, to be a little smarter so I may give those who I coach a competitive edge in sport and life. Learn strategies to Bring It Home when it counts. Gain a higher perspective to help you reach for the stars. It’s about growth and development. 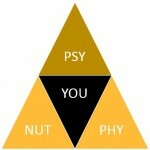 Training requires coordination between you, the physiology, nutrition and psychology. Each area influences, assists and compliments your training. A shortfall in one area can affect the other areas and reduce your overall potential. Be cognoscente of what you eat, how you train and think. Become a cerebral athlete and take your performance to the next level. I’d really love to work with you in reaching your potential. Send me a note and let’s see if we are a good fit for working together. You can see my life experiences below, or download a copy to print. I was a late returner back to school after spending many years in and out of community college classes and dead end jobs. It wasn’t until I found my passion of coaching and missed opportunities of NOT having a degree that brought me back to completing school. As an older, more focused and motivated student I completed my degree and created opportunities at Humboldt State University. I was selected as the Graduate assistant for Kinesiology which allowed me to student teach a variety of undergraduate classes such as Exercise Physiology, Sport Psychology and in the Human Performance Lab. Education is important especially in a field such as ours since science is always improving and new technology is providing more insight in human performance. Obtaining certain certifications allows me to raise my personal standards and continued learning in our field. Many certifications I received require year long study and passing of tests such as Institute Of Integrative Nutrition or thesis like projects for the IAAF Level V Academy. My most memorable certification class was in BYU Provo where I roomed with Jeff Johnson, Co Founder of Nike and I was able to learn so much from him. He sent me the “insider info” of Jack Daniels book three years before it was published. The info help me guide many athletes to multiple state qualifier, All-Americans and school records. But more importantly it provides insight of information from the top that typically does not hit main stream for many years. Certified Mental Coach (CMC), Mental Training Inc. I was fortunate to have a great high school coach who was inspiring to me and provided a wonderful running experience. I started off as the slowest runner on the team who really wanted to quit as coming in last consistently was embarrassing. I trained consistently one summer in the off season with my friends and the next thing you know I was on varsity; so I relate to many athletes. My first coaching experience was rewarding and fun. I enjoyed watching young athletes accomplish personal bests that they did not believe was personally possible. Marcus Perez (1:56.12, 5th CIF) was the first athlete I coached to a sub 2:00 800 meter from a 2:01 PR my first season. I have been fortunate to coach a team that won a CIF title, individuals that extended their athletic careers to collegiate All-Americans and Olympic trials qualifiers. 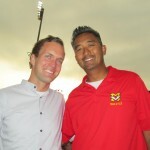 Boys Head XC Coach- Mission Viejo HS, 2013-Present. 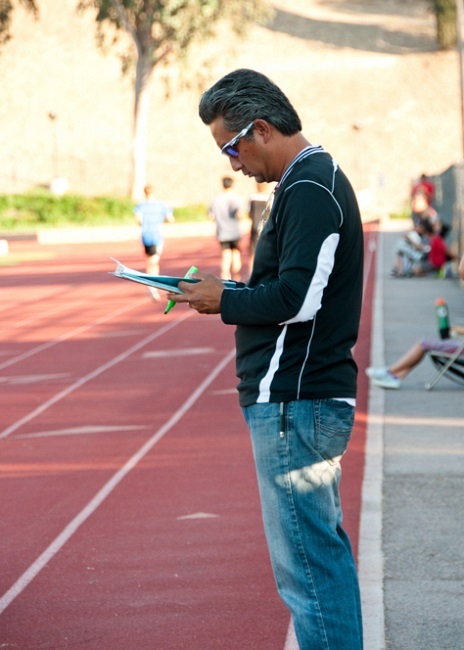 Boys Assistant XC Coach- Great Oak HS, 2012. Volunteer TF Assistant- Humboldt State University, 1998. 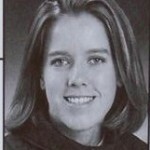 Assistant XC/TF Coach- Saddleback College, 1994-1996. Co-Head XC Coach- Irvine Valley College, 1993. Head Coach/Founder- GrassRoots Athletics, 1998-Present. These former athletes were kind enough to share. If you want to see more results please check my resume. I’m always looking forward to work with an ambitious athlete. Send me a note, and let’s get started on your vision today!